Volleyball (VSLV50A) - Yuan Chi Sports Enterprise co., Ltd. 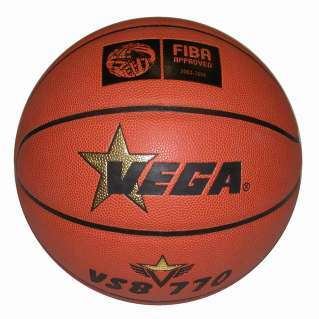 It is a game ball made of the highest quality composite PU. Available in white color. 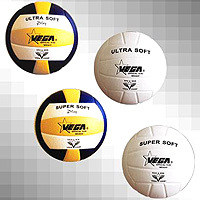 Butyl bladder and nylon wound cause that the ball is very gentle, and soft but at the same very durable and playable. Recommended for professional and amateur players. Specially selected kind of PU material ensures very good playability and durability. This ball joints excellent softness and gentleness. Capacity to manufacture performance & quality meeting FIVB standards.